Howard Carter pioneered a quest for revelation of this supernatural subject and was regarded as an authority on the gifts of the Spirit. He founded England's first Pentecostal Bible School and helped to establish a major denomination in that country. 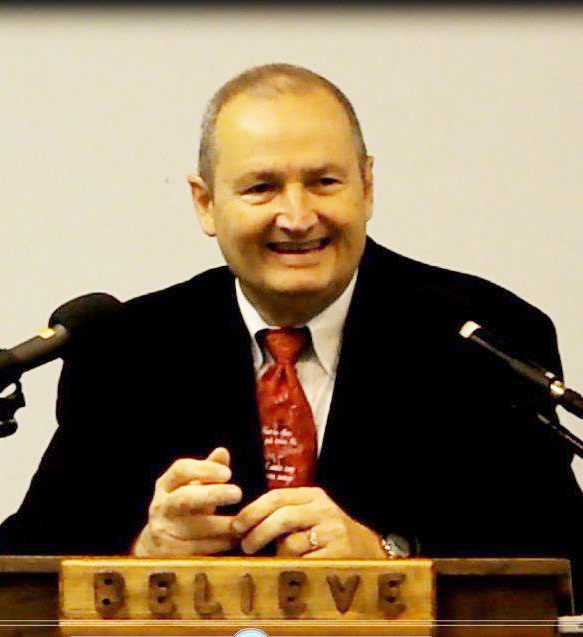 Questions and Answers on Spiritual Gifts was taken from a series of discussions at Hampstead Bible College in London, England. Howard Carter answered a broad range of questions like: How do you explain the visions of Daniel? If someone has the gift of healing, does it mean that he can heal anyone? 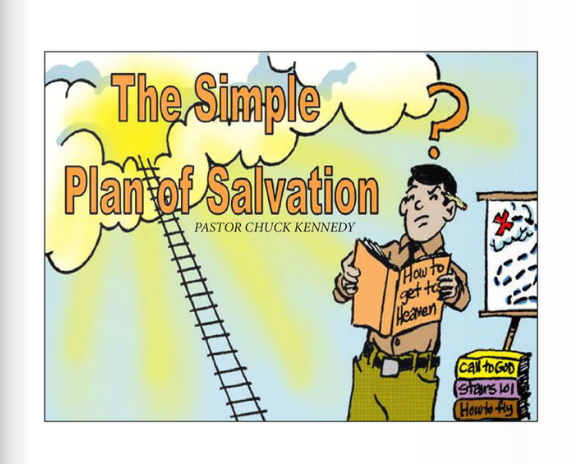 Do the gift of discernment and the word of wisdom sometimes overlap? 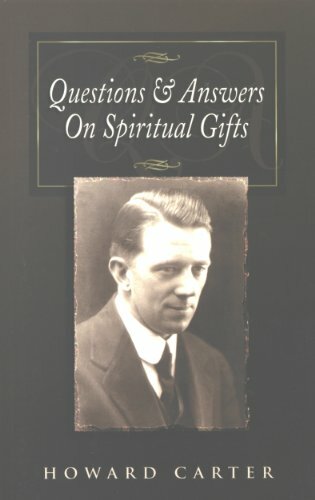 The questions and answers in this book provide an eye-opening, easy-to-understand education on spiritual gifts. If we ignore the gifts of the Holy Spirit we despise the heritage which is granted to us in Christ. Prepare to receive and to move in the gifts and callings God has placed in your life!